Recently, the EU and Japan have agreed on a free trade agreement to enter into force in 2019. If the agreement were implemented as planned, the world’s largest free trade area would be created. Japan is already an attractive sales market for German companies, though some still have the market entry in the land of the rising sun ahead of them. 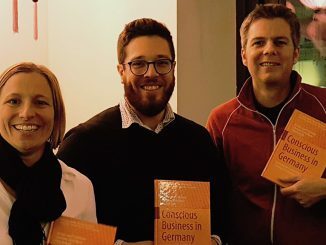 This article describes the challenges that medium-sized German companies in the high tech industry face when entering a market in developed countries. It was prepared in the form of a case study and can be regarded as a guideline – based on the example of the Japanese sales market – for developing an appropriate and promising market entry strategy. While the technical literature has not agreed on a standard model for internationalizing medium-sized high tech companies, it does offer a multitude of different theoretical approaches and models. Hence, this research project aims to develop a combination of several proven theories that build on each other in order to create a suitable framework for a successful market entry. Basically, the approach is deductive. This means from theory to practice, whereby all recommendations based on this have an inferential, deductive character, beginning with the relevant, proven theories for developing a beachhead strategy, which outlines the market entry in three phases. In doing so, an internationalizing company focuses on a strategically significant subarea of the foreign market for expansion. This strategy aims to develop capabilities and knowledge for opening up the final target market. The theories mentioned above are the Ansoff Matrix (Ansoff, H.I. 1965; Checklist for Competitive and Competence Profiles; Corporate Strategy, pp. 98‑99. New York: McGraw‑Hill), the Porter Diamond Theory of National Advantage (Porter 1990, p. 223), and the Uppsala Model (Edward Elgar: Learning in the Internationalisation Process of Firms. 2003, p. 261, p. 293). 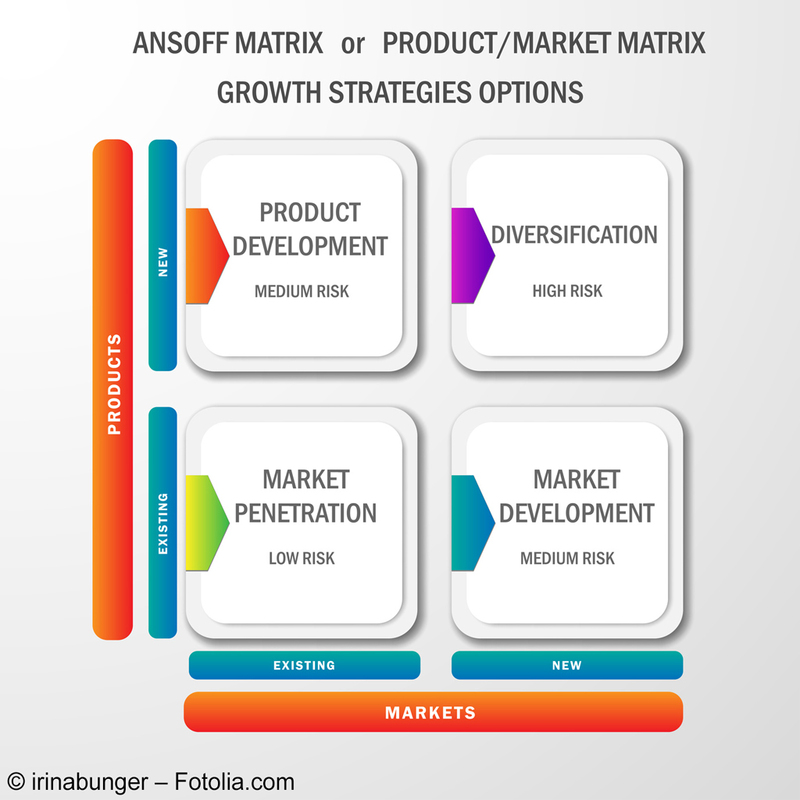 The Ansoff Matrix serves as a basis for the growth strategy. On this basis, the Porter Diamond is used to analyze the framework conditions for a market entry. This requires detailed consideration of the respective target market. Hence, the factor and demand conditions, strategy, structure and rivalry of Japanese companies in the high tech industry, as well as the related and supporting industries were examined more closely. In addition, it was also necessary to conduct a more detailed analysis of the country´s political and legal structures. On this basis, the Uppsala Model combines the insights gained in a sequential market entry strategy with a timeframe of five years. Phase 1 (Years 1-2). A two-pronged strategy is recommended for opening the market. In order to arouse the interest of the market and to announce one’s products, one will strive for collaboration with the leading research facility (here: Tokyo Institute of Technology), among other things, in order to profit from subsidy amounts and synergetic effects for industrial projects. 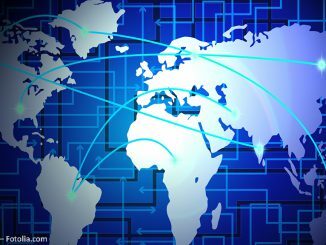 At the same time, a suitable business partner for further collaboration (a partner who has been entered in the Japanese registry of commerce) will have to be identified. Phase 2 (Years 2-4). Upon successful placement, the intensifications of exports via this systematically selected business partner will begin. For legal reasons, it is necessary to form a joint venture or acquire an already existing company that has been entered in the Japanese commercial register. In doing so, one should take into account that for legal reasons, it is not possible to form a fully owned (100 %) subsidiary, usually the most intensive form of internationalization. Phase 3 (Years 4-5). Ideally, one should strive for on-site production at a major customer’s facility in Japan. This will shift the process from the producer to the customer so that the latter embodies both roles as a “prosumer” (combination of producer and consumer). This makes a cost–effective on-site production If overall demand develops in accordance with the planned figures, then the next step will be to build up one’s own production facility. Such a production facility can be integrated into the previously acquired joint venture. These recommendations are based on the results of the practical application of the theoretical models. 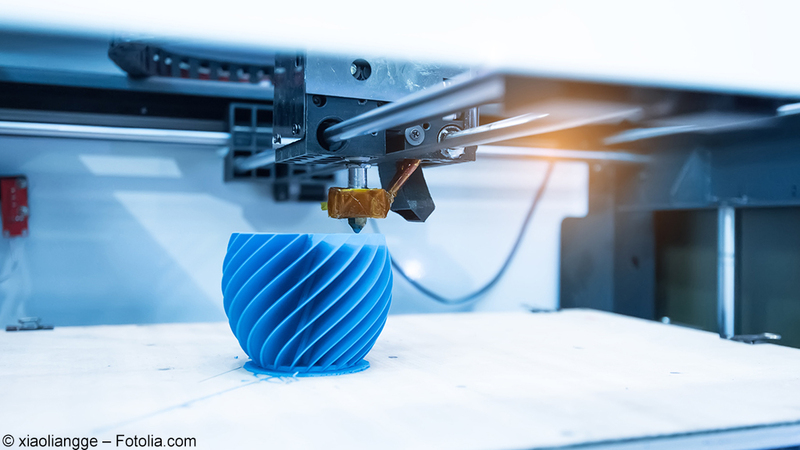 The specific market circumstances for medium-sized German high tech companies that intend to expand to Japan have been taken into account in detail. 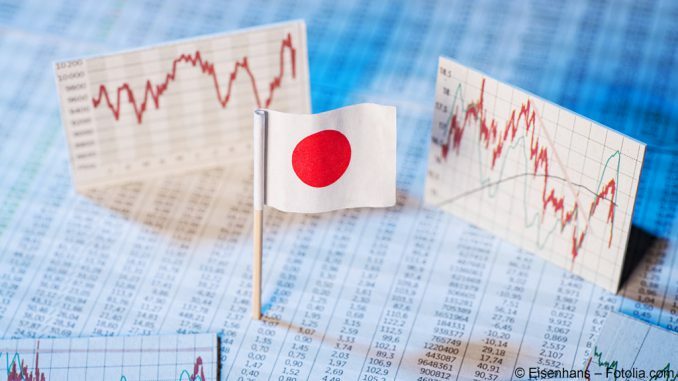 However, this also means that the market entry strategy will have to be adapted whenever there are changes in any of the prerequisites, such as changes in the market, technology, or political and economic framework conditions in Japan. However, the elements to be taken into account remain valid. There were some uncertainties that could not be completely resolved. However, this is mostly due to the high level of complexity and dynamics of market conditions and their interdependency, rather than the logical, inferential approach. It turns out that the internationalization strategies of high-tech companies require the clarification of very specific framework conditions to ensure a successful entry into the Japanese market. 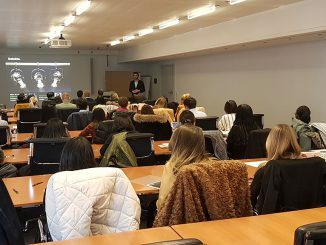 In particular, the approach of establishing initial contacts with the industry and thus with prospective customers in the target country via research institutions proved to have the desired effect. The credibility of research institutions and their affinity to high-tech solutions help to overcome the barriers of the market entry through an existing market access. Even when one proceeds based on the proven, established theoretical approaches and models, one still has to verify empirically the conclusions that ultimately lead to the strategy recommended here. Changes in the economic policy of the target market (here: Japan) would exert a significant influence on the three phases described above. Hence, it is necessary to continually review the market entry, based on its framework and, if necessary, to adjust the individual steps. Currently, Japan´s economic policy initiatives, in particular, have a strong influence because they rely on promotion and development of the high-tech industry. A corresponding and comprehensive working paper on the topic has been published here (in German language). Alexander Zettl is a 2017 Bachelor International Business alumnus of MBS. After his successful graduation, he joined Emarsys, a leading marketing platform company, as a Sales Consultant. Hubert Stärker is Founder & Managing Director of HWSA GmbH.